Organizations Martin Luther Campus works with to provide a variety of programs and services that meet the varied needs of our residents. Fairview is an award-winning nonprofit health care system that provides exceptional, coordinated health care—from preventing illness and injury to caring for the most complex medical conditions. Although we’re based in Minneapolis, Fairview boasts numerous primary care and specialty clinics in 30 cities across Minnesota with a network of almost 4,000 doctors and providers. Centrex Rehab’s focus on better care and better health lead to greater quality care. Centrex provides therapy that is client based and outcome driven. At Martin Luther Campus we partner with Centrex to provide fitness classes designed to keep seniors active and independent for life. 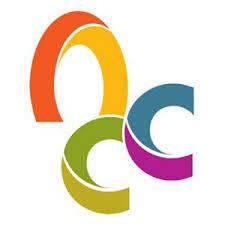 Normandale Community College is a two year college located in Bloomington that provides partnerships for students to work with residents at Martin Luther Campus on a number of programs. 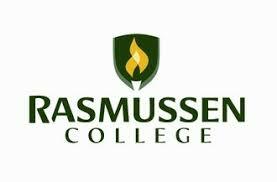 Rasmussen College has several campuses in Minnesota including Bloomington. Rasmussen and Martin Luther Campus partner to offer students opportunities to work with residents on a number of programs. MacPhail Center For Music partners with Martin Luther Campus to provide a variety of activities including classes in our Life Long Learning Program for residents. Artistry offers a regular schedule of art education classes for residents at Martin Luther Campus that are geared toward both beginner's and experienced artists. Staff from Artistry provides art education as well as creative projects that residents can complete. Northern Clay Center's mission is the advancement of the ceramic arts. Ongoing programs include exhibitions by contemporary regional, national, and international ceramic artists, as well as historical and architectural ceramics classes and workshops for residents at Martin Luther Campus. Indian Mounds Elementary School in Bloomington provides students the opportunity to participate in intergenerational programs with residents from Martin Luther Campus. 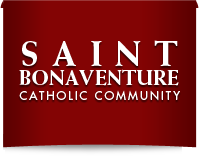 Saint Bonaventure Catholic Community in Bloomington provides a birthday celebration for Martin Luther Campus residents in November as well as celebrating a communion service and provides escorts to mass and celebration of the rosary. 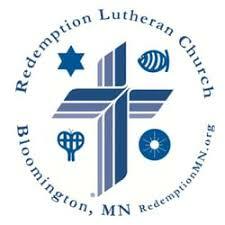 Redemption Lutheran Church in Bloomington partners with Martin Luther Campus to provide regular services for residents as well as opportunities for residents and members of the church to socialize during events and other programs.